Our goal is to help parents take a look at important topics so that they can be an active support to their children at home. These resources are available for only $0.99! Get these resources immediately downloaded via email to your computer. 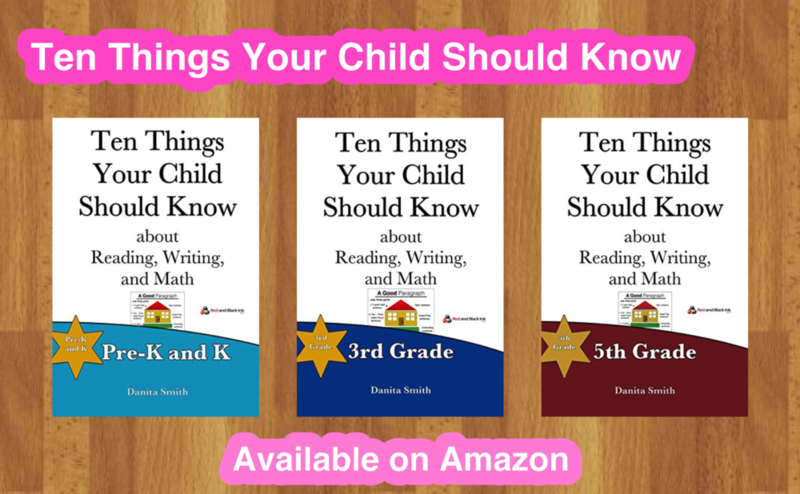 This pdf book is available for download, exclusively, on this site! 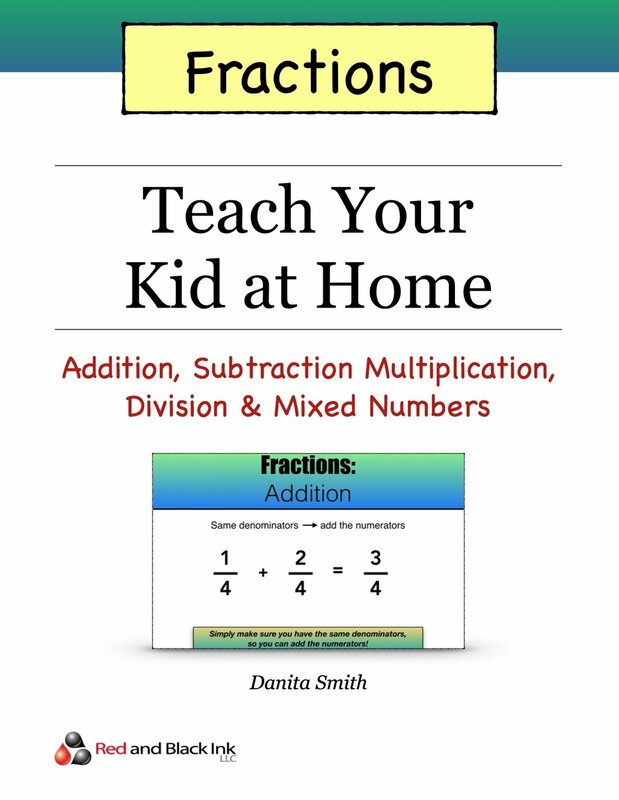 Work with your child to help him or her master fundamental addition problems. These skills will follow them throughout life...if you child doesn't receive these from his or her school, check this resource out to help make sure he or she masters these foundational skills. How does division relate to multiplication?